MCE Express Shipment | Automated Conveyor Company, Inc.
MCE tabletop conveyors are a pre-engineered stock item. 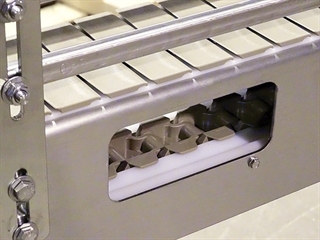 These conveyors are pre-engineered with common parts in-stock, providing quick shipments and value pricing. 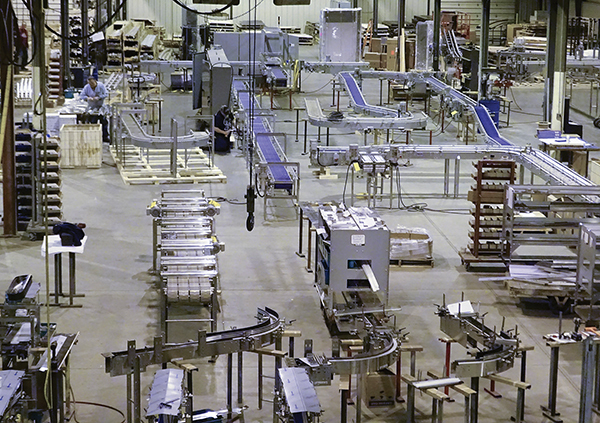 These conveyor systems are proven in the industry and are built more ruggedly than competing modular conveyors. 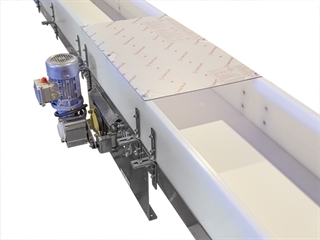 Modular Conveyor Express offers quick shipping and value pricing. 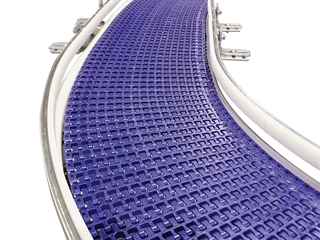 Mat-Style conveyors provide long life and high impact resistance. These versatile conveyors handle flexible packaging, plastic containers, cartons, cases and bundles providing flexibility in package handling. Modular Conveyor Express provides low profile belt conveyor systems with a range of options including belting, gear motors, drives, side guides, and support stands.